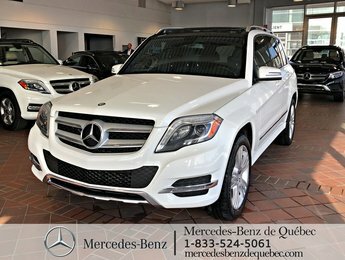 Home > Certified Vehicles > Mercedes-Benz > GLK-Class > 2015 > 2015 Mercedes-Benz GLK-Class GLK350 4MATIC, toit pano, cam 360, navi. 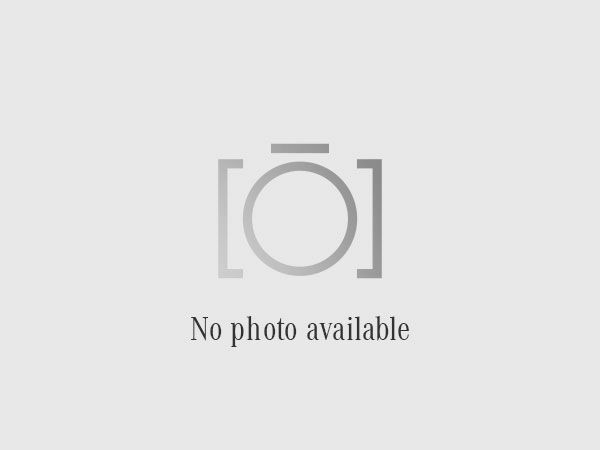 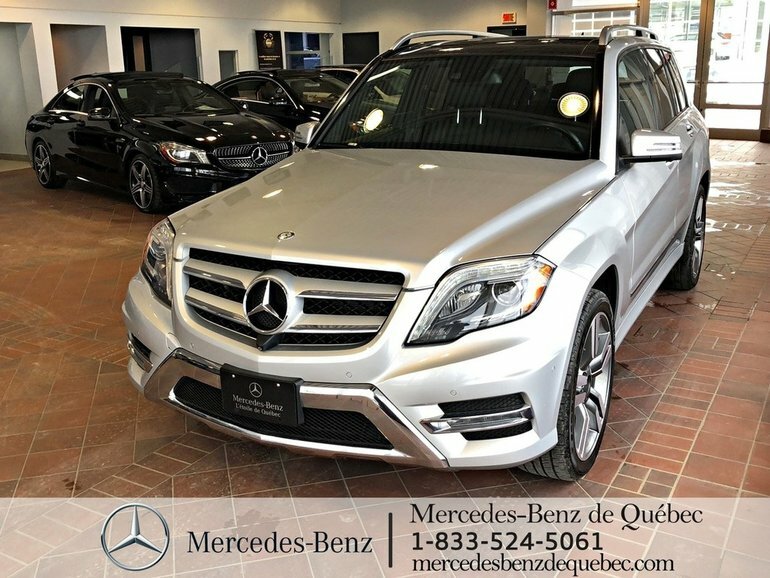 2015 Mercedes-Benz GLK-Class GLK350 4MATIC, toit pano, cam 360, navi. 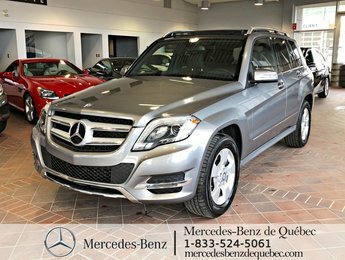 3.5L V6 DOHC 24V - V6 cyl. 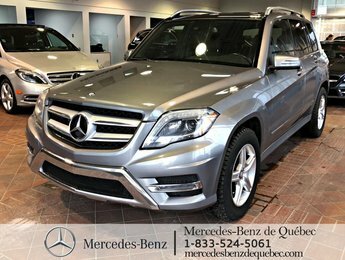 Interested by the 2015 Mercedes-Benz GLK-Class GLK350 4MATIC ?